A Chester landscaping firm has won a much coveted gold medal at the recent RHS Chelsea Flower Show. 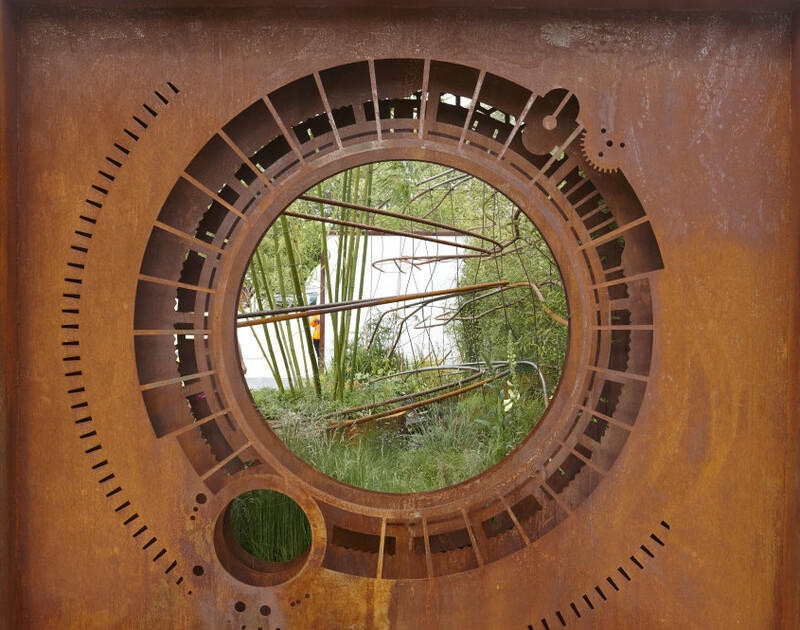 Landstruction’s NSO: Dark Matter garden, designed by Howard Miller for the National Schools Observatory was also selected by the judges as the Best Fresh Garden. The ethos of the garden is to encourage children to take an interest in science and astronomy – with the garden being an analogy for more complex universal concepts. 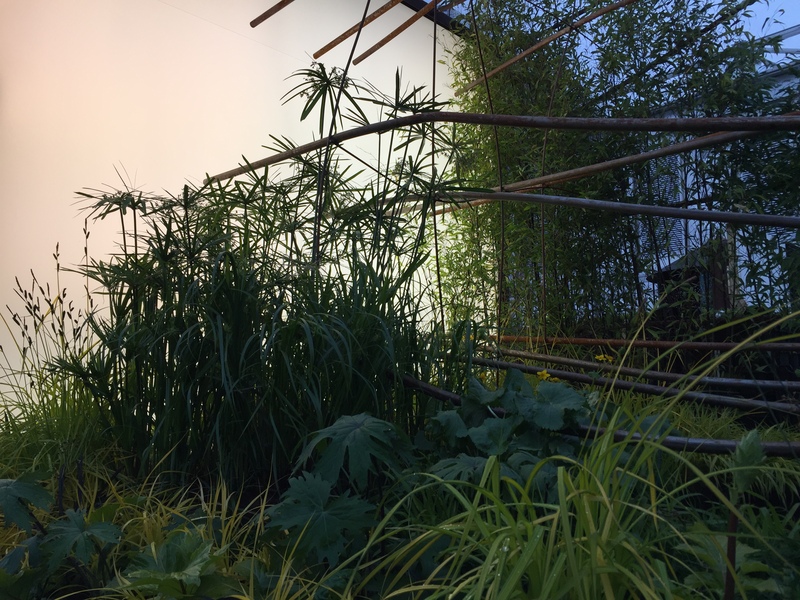 The planting and structural work of the garden is used to explain how forces within the universe which cannot be seen themselves, can be seen by their effects on other objects. The gong follows three successive gold medals at the RHS Tatton Park Flower Show. The judges also commented on the attention to detail that had been at the centre of the scheme and is David’s personal ethos in all of the projects he undertakes. Landstruction are currently working on a number of large private and commercial landscaping projects and have already been approached by sponsors keen to build a garden at RHS Chelsea Flower Show 2016.